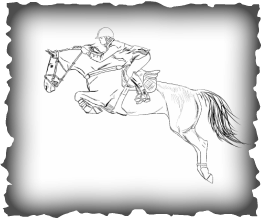 youth in Atlanta and southern Florida riding and showing hunters. 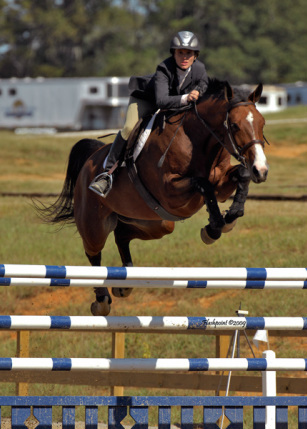 She managed a hunter barn in Conyers, GA during the 80's (pre Horse Park). Due to a vehicle accident she was forced to stop her horse career and move into sales. She covered territories in both Virginia and Georgia and finally settled in Eatonton, GA where she began to breed a few sport horses. 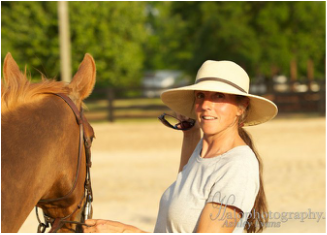 In 2004 Peggy started The Lake Oconee Equestrian Center, thus re-entering the business she loves. 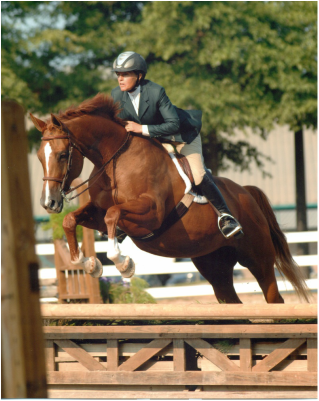 In 2014 she acquired a new facility and created Idlewild Equestrian Center. 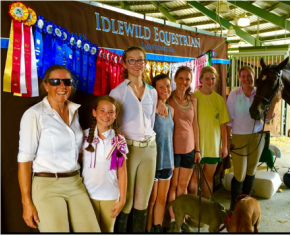 The students at Idlewild are growing into competitive riders who are performing very well on the local circuits and also some A and AA rated shows. 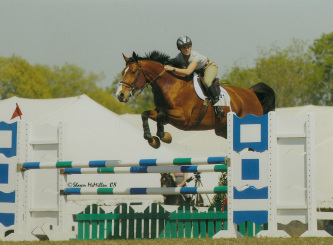 Carly has several years of experience in the equestrian field. 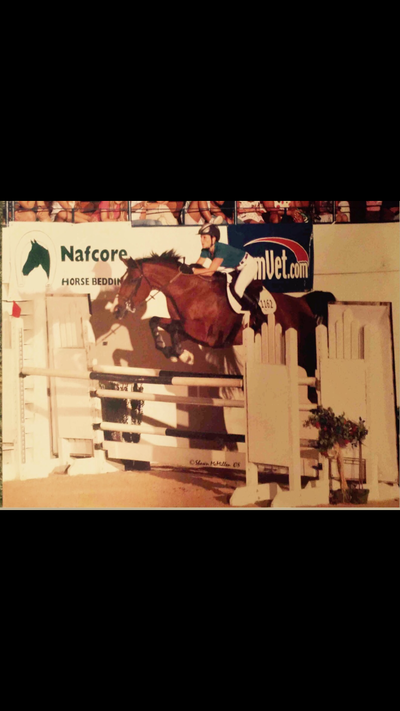 After competing on the Virginia Intermont College Equestrian Team, Carly earned the opportunity to work and train with Suzanne Behring for more than a year at La Baumetta in Switzerland. Located in Gruyere, La Baumetta is a training facility with Swiss and German Olympic level trainers and riders. She spent a year and a half in Switzerland, then returned to the United States and was chosen to work, train, and show with Rudy Leone at Leone Equestrians and Sacramento, Calif. 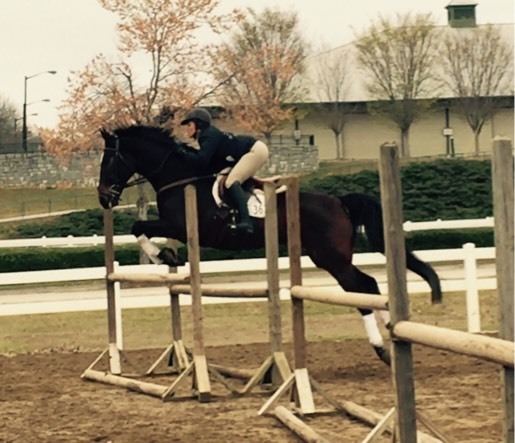 In 2008, Carly moved to Tryon, NC to focus on her jumper, a Westphalian mare names Corleona. 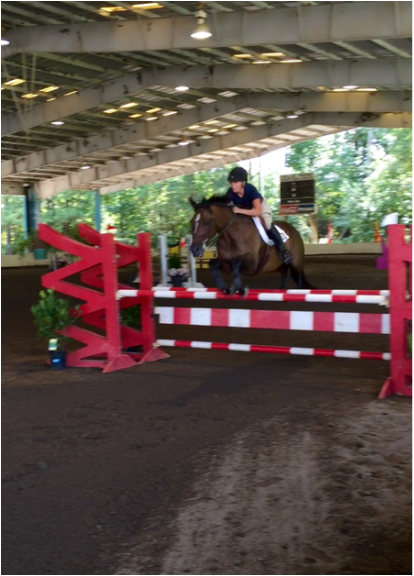 Carly and Corleona made it to the Grand Prix ring, a first for both horse and rider. After selling Corleona, Carly came home to focus on teaching and training. She and her mother, Peggy Allen, are now working together building the business at the new facility in Buckhead, GA. She is currently the Georgia State College and University Equestrian Coach. 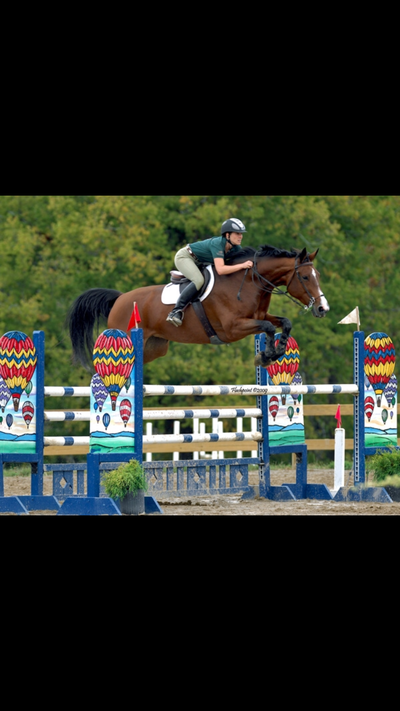 She loves to train riders and their horses to reach their goals as well as competing with her own horses.